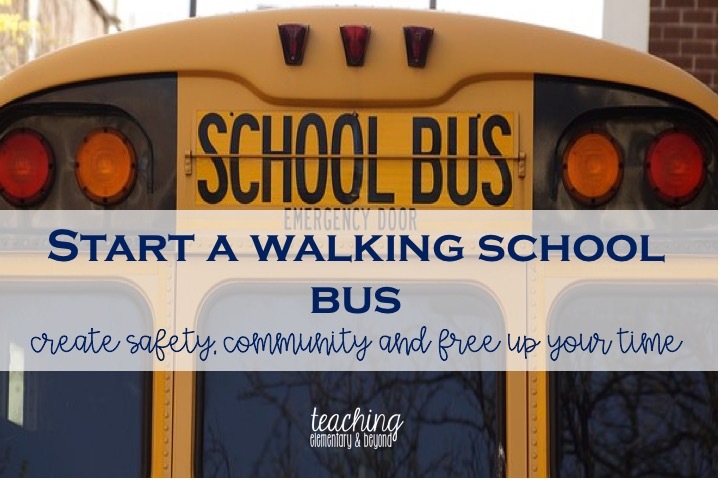 Walking school buses have many benefits to both yourself, your family and your community! They are organized to help improve safety in your neighborhood and to build community as everyone is looking out for each other. There is safety in numbers! 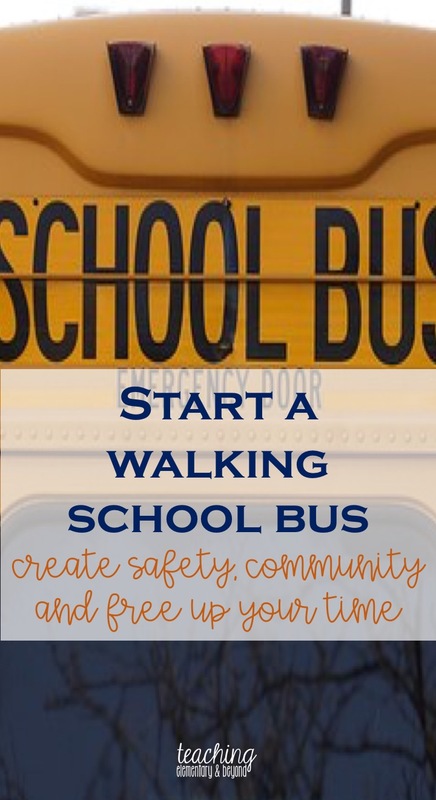 Walking school buses encourage having a healthy lifestyle by making it normal to walk to school everyday. As an extra bonus for schools, they reduce parking issues at school which are serious safety hazards for children's safety. Parents organize taking turns walking to school with a group of children of all ages who live in the community. Agree upon a time and location to meet to either walk or kiss and drop your child with the other parents! It's as simple as that! Consider visiting www.walkingschoolbus.org for more information!